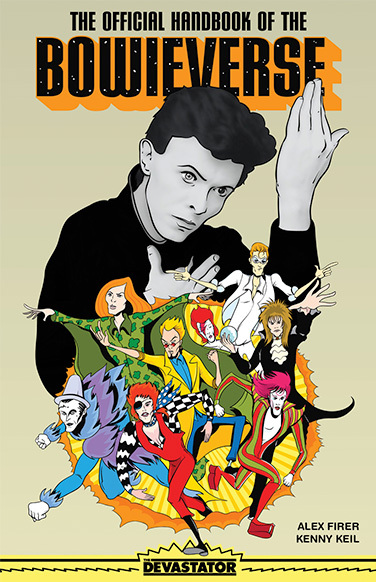 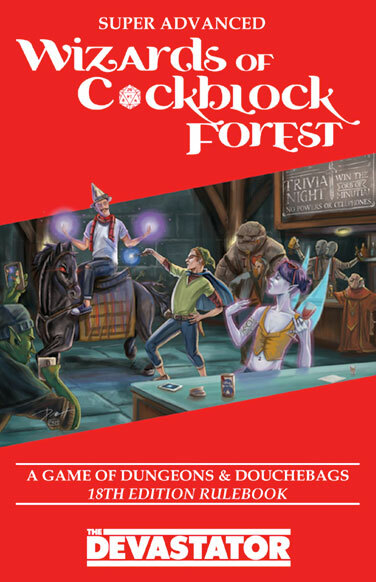 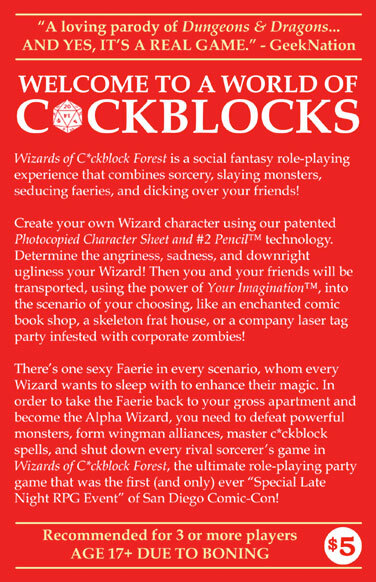 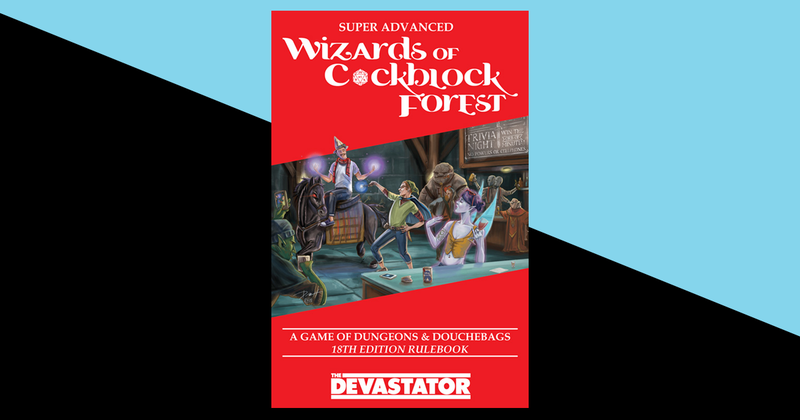 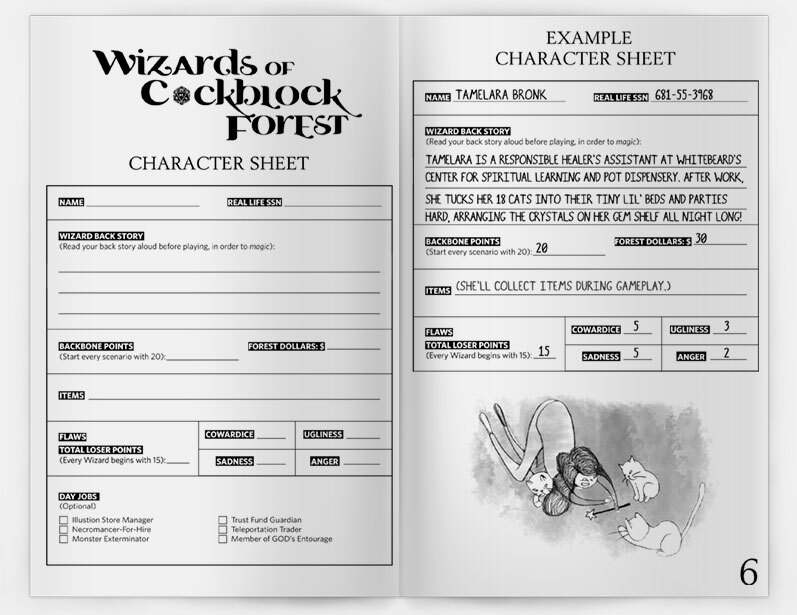 This is the Super Advanced Wizards of Cockblock Forest print book, which is temporarily backordered. 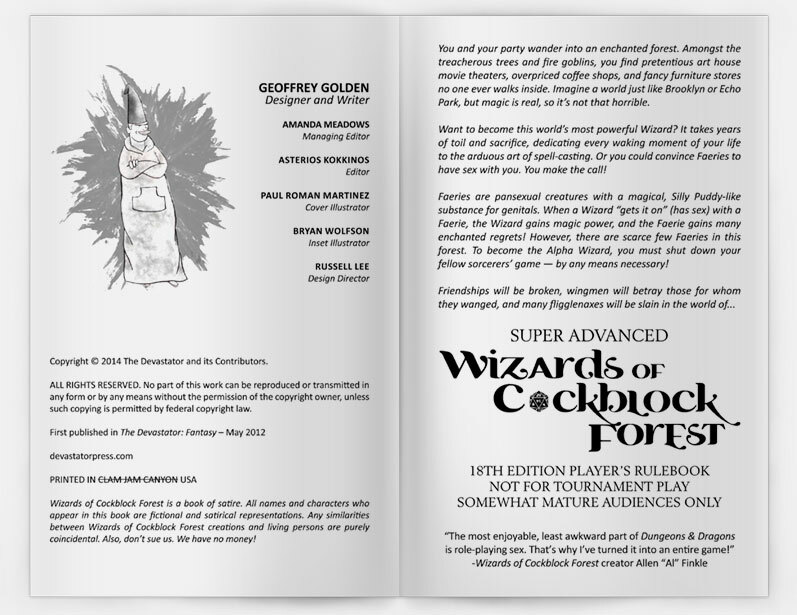 The digital book is here. 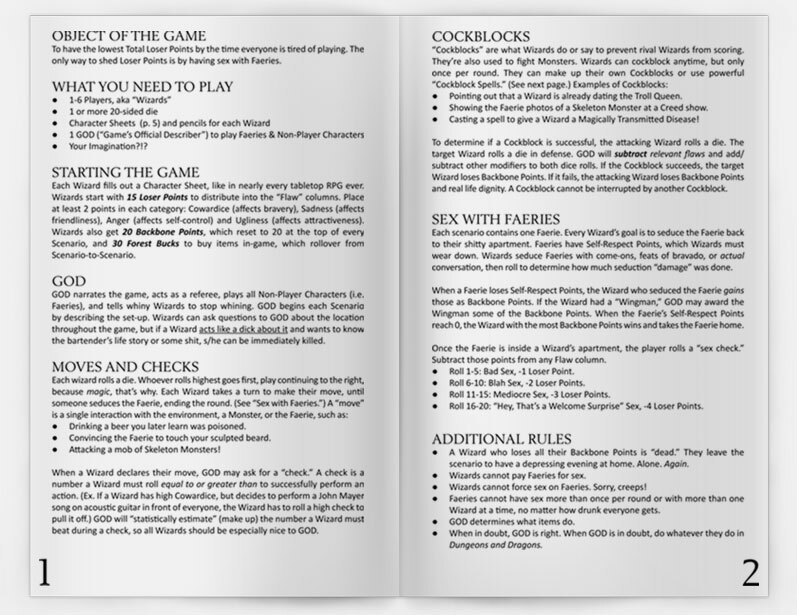 There's also an expansion guide called Rise of the Axeholes.